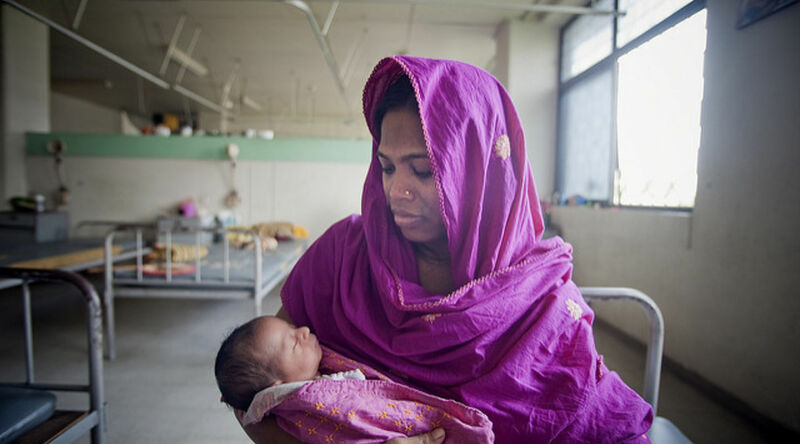 In Bangladesh, a package of proven interventions falls short on effectiveness at scale and fails to move the needle on under-five deaths. In the sphere of global health, Bangladesh is known for the development of oral rehydration therapy, a simple diarrhea treatment that has saved millions of lives around the world.source Demographers and health researchers also know Bangladesh as the home of the International Centre for Diarrhoeal Disease Research, Bangladesh (ICDDR,B). Based in Matlab subdistrict, ICDDR,B has produced groundbreaking public health research using its population surveillance site, the longest-running site of its kind in the world and a source of critical demographic insights over many decades. In the mid-1990s, Matlab offered a perfect testing ground for a new approach to saving children’s lives: the Integrated Management of Childhood Illness (IMCI). Up to that time, child health programs typically delivered every intervention separately, each with its own dedicated budget, personnel, infrastructure, and supplies. This was called the vertical approach. But child health experts at the World Health Organization and United Nations Children’s Fund theorized that they could increase the efficiency and effectiveness of child health programs with an integrated approach that touched many bases at once instead of siloing interventions. To test their theory, these two global health giants developed IMCI, an approach that integrates training health workers, strengthening health systems and service delivery, and improving family and community practices. They hoped this new approach would dramatically reduce the major causes of under-five mortality and undernutrition, and at a lower cost than the conventional practice. The early IMCI experience in Bangladesh looked promising, yielding measurably improved quality of care and health-seeking behavior for sick children.source But when IMCI was rigorously evaluated in Matlab, the grand vision did not deliver for child survival: it improved intermediary measures but failed to accelerate reductions in child mortality above and beyond the ongoing national trend. Many factors played a role in the disappointing results, including a mismatch between the interventions provided and the main causes of childhood illness in the area, a focus on the public sector when most sought care from private providers, and the persistence of unhealthy family practices. The significant child health gains in Bangladesh also limited the ability of the impact evaluation to measure a mortality effect. The disappointment in Matlab is not to say that integrated delivery of proven interventions to treat sick children does not have merit—it does. What Bangladesh’s experience shows is that IMCI implementation requires systems improvement and community interventions to achieve impact at scale.